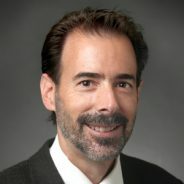 On May 19, 2017 Ben Bahr, Ph.D., the William C. Friday Chair and Distinguished Professor of Microbiology and Biochemistry at the University of North Carolina at Pembroke was recognized as the 2017 Oliver Max Gardner Award winner. 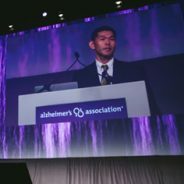 Last summer, Tsuneya Ikezu, M.D., Ph.D., Professor of Pharmacology and Neurology at Boston University School of Medicine received the Inge Grundke-Iqbal Award for Alzheimer’s Research at the Alzheimer’s Association International Conference (AAIC) in Toronto, Ontario, July 24-28, 2016. Dr. Ikezu, whose research focuses on molecular therapeutic intervention of neurodegenerative and neuropsychiatric disorders, gave a plenary lecture at the conference. 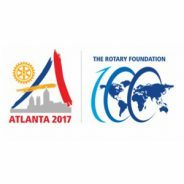 Are you attending the Rotary International Convention in Atlanta in June? Would you like to donate an hour to work the CART booth in the House of Friendship? This is your chance to share the story of CART with Rotarians from around the globe.